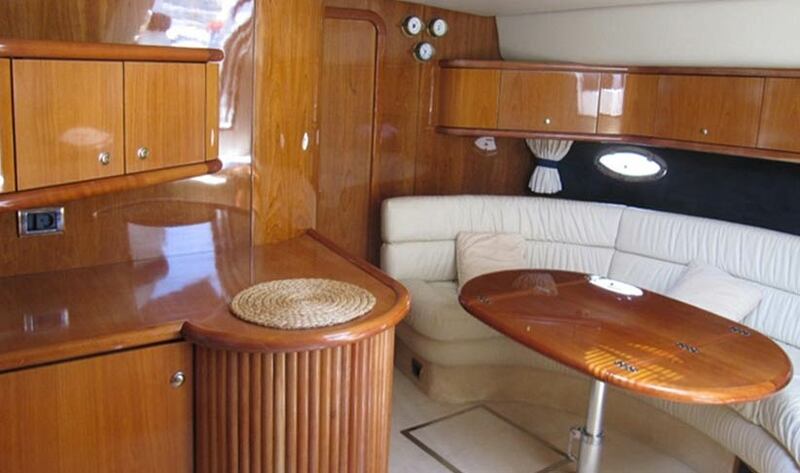 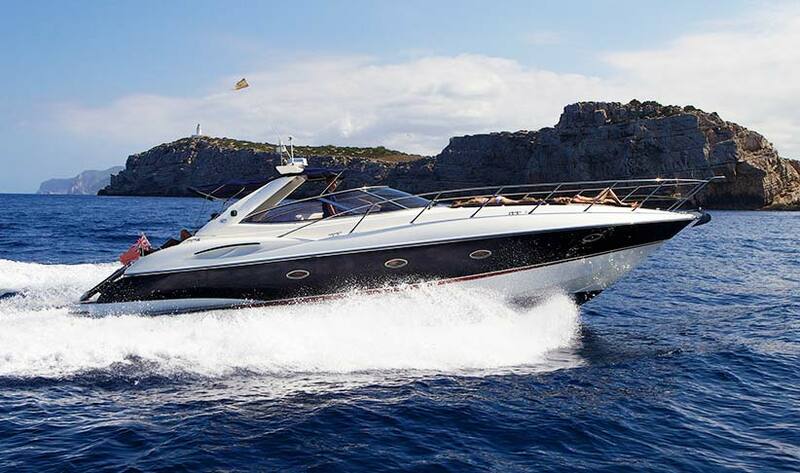 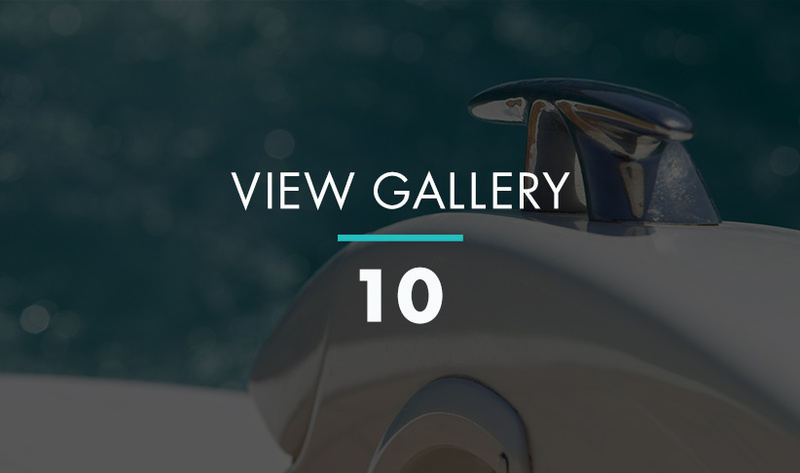 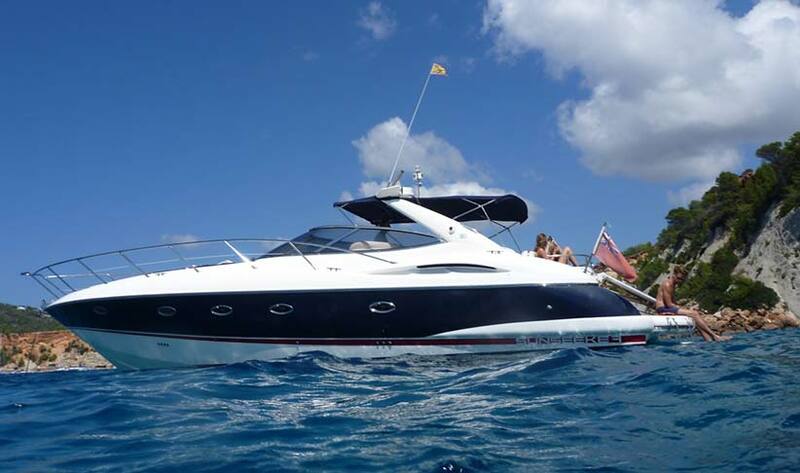 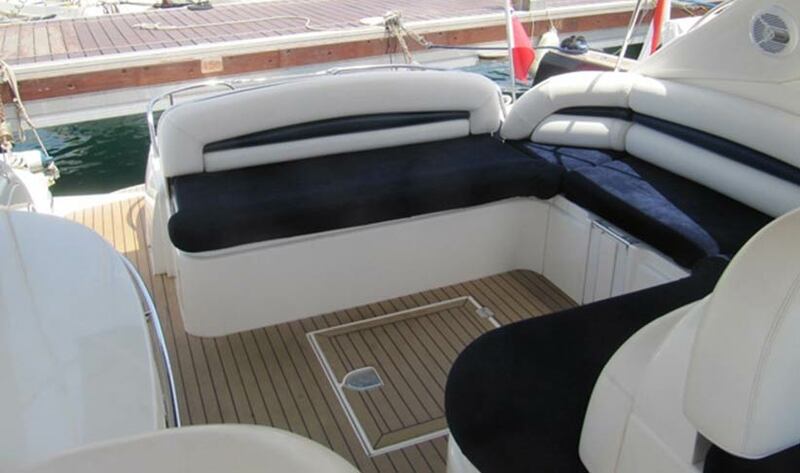 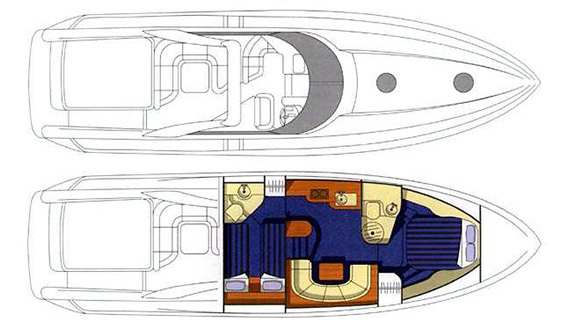 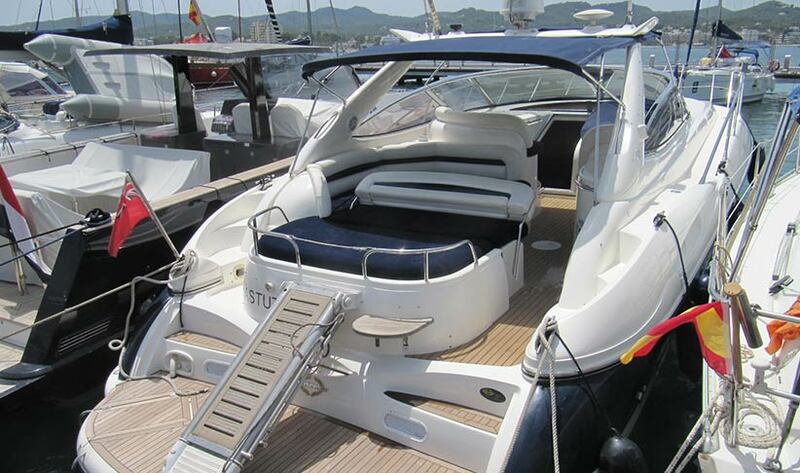 This Sunseeker Camargue is loved and in very good condition. 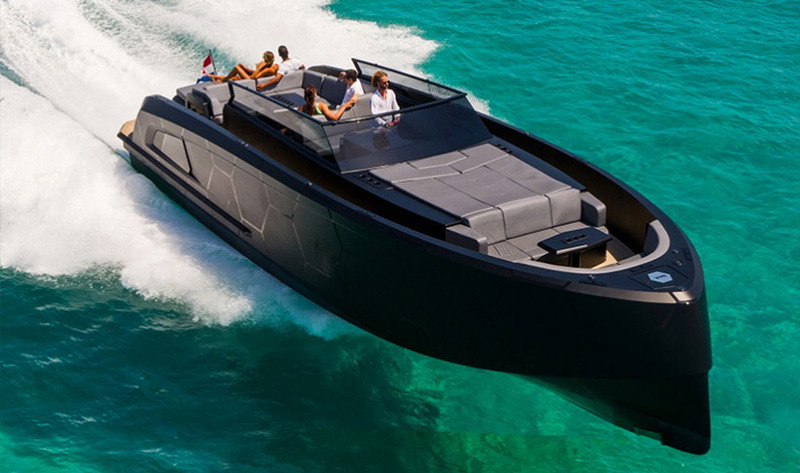 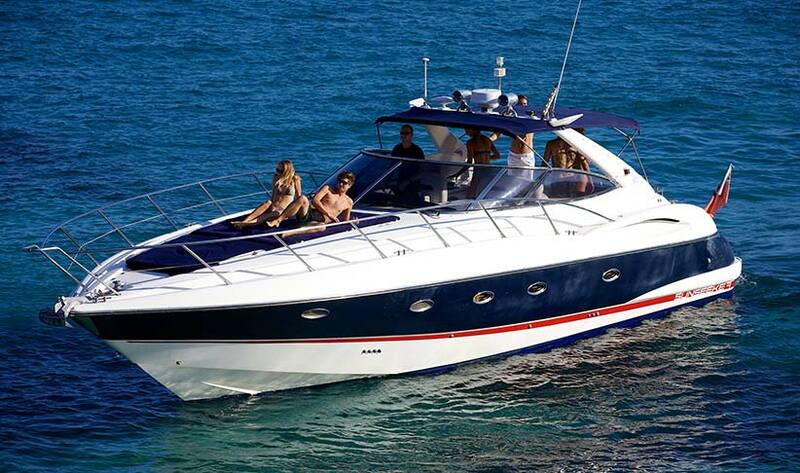 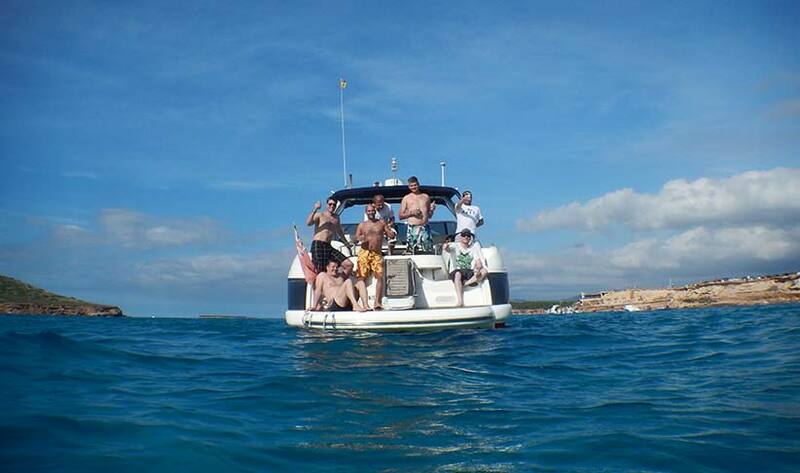 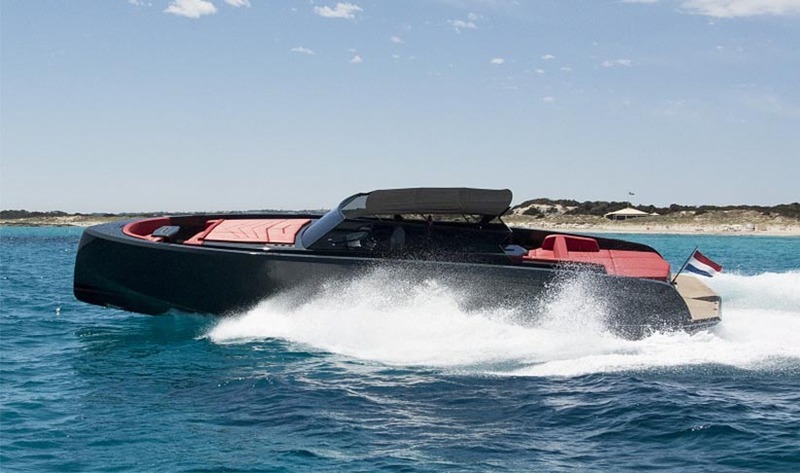 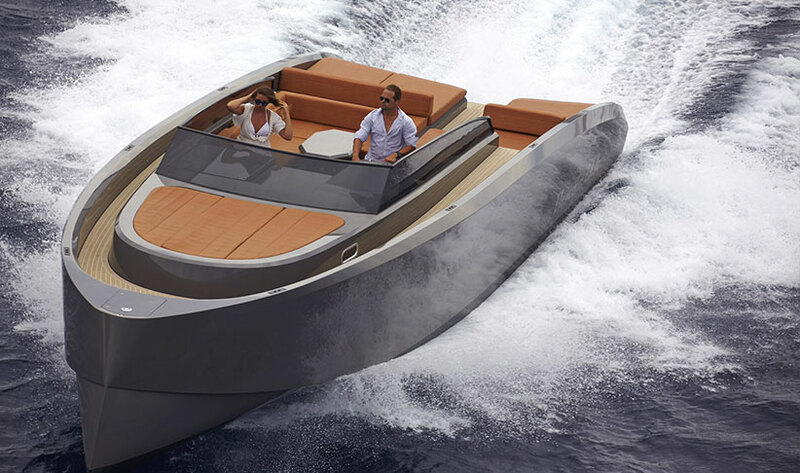 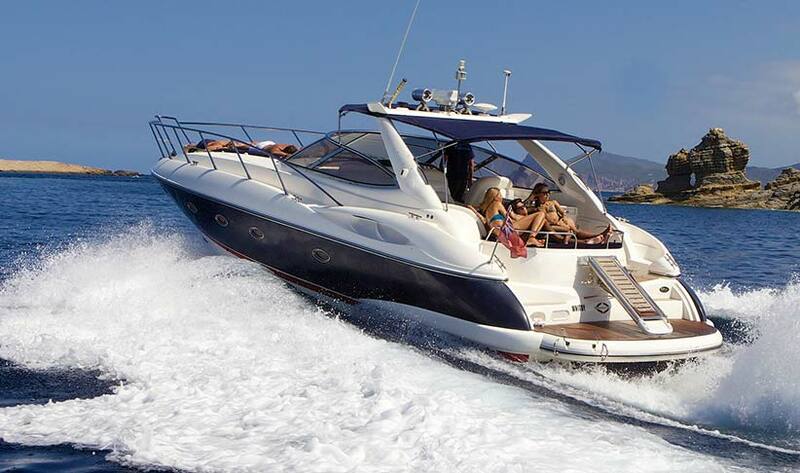 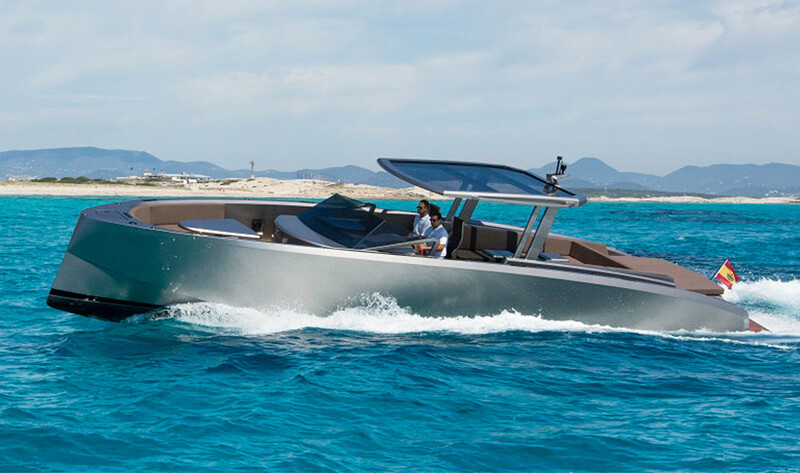 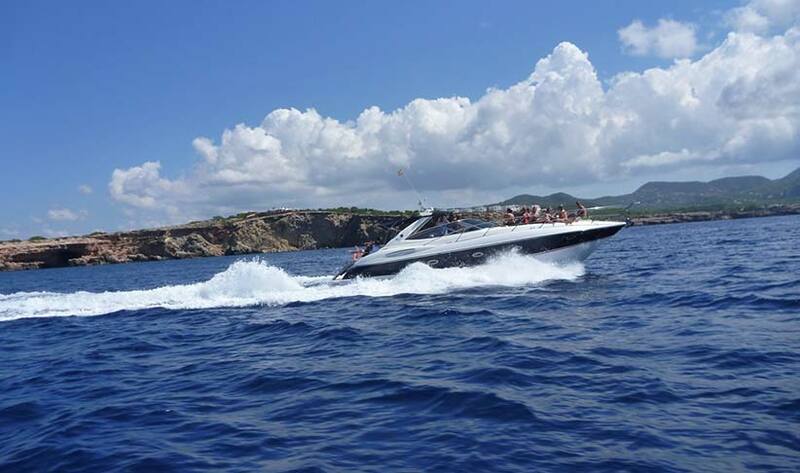 Capable of cruising at 35 knots and taking 12 guests, this 8 hour charter from San Antonio is great value. 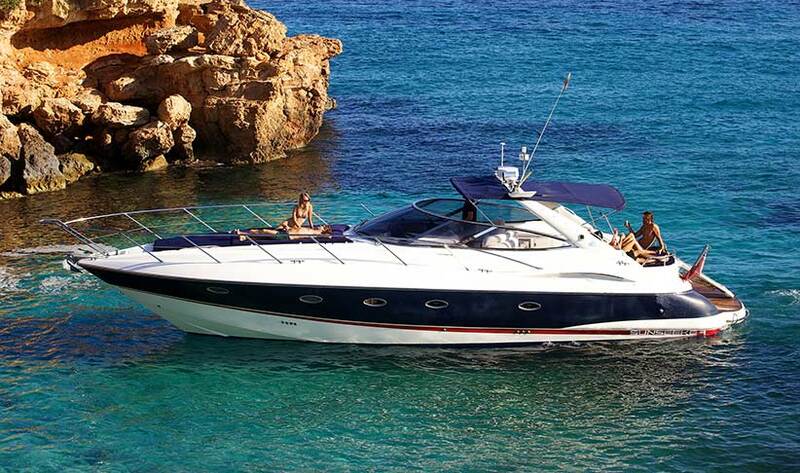 You can also charter this boat and with two cabins plus convertible saloon, 5 can sleep aboard for free if you charter for 2 days or more. 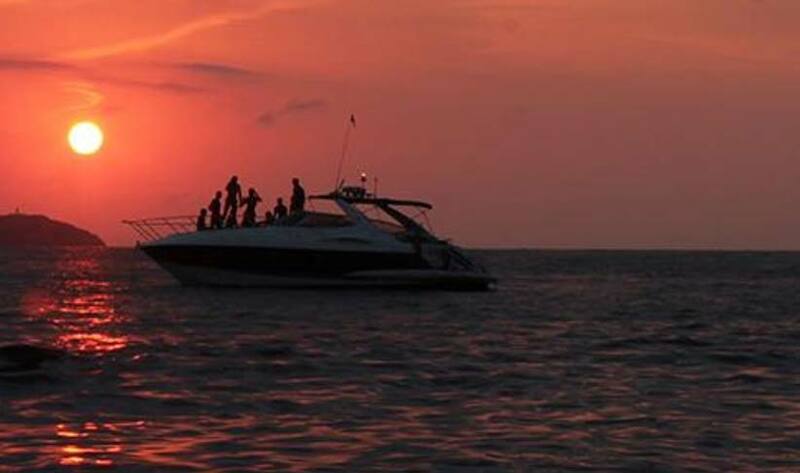 An advantage of mooring in San Antonio is that you can enjoy the sunsets on the way back.